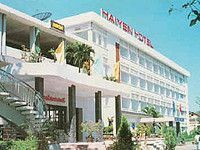 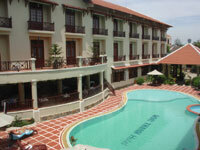 Warm hospitality and outstanding servicesHai Yen Hotel is well known for warm hospitality and outstanding services. 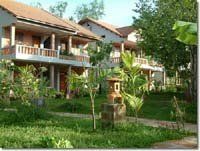 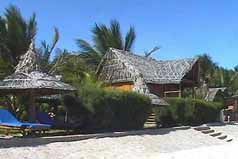 High quality facilities, friendly & professional staffThe Ancient House Resort is well known for its high quality facilities, friendly & professional staff. 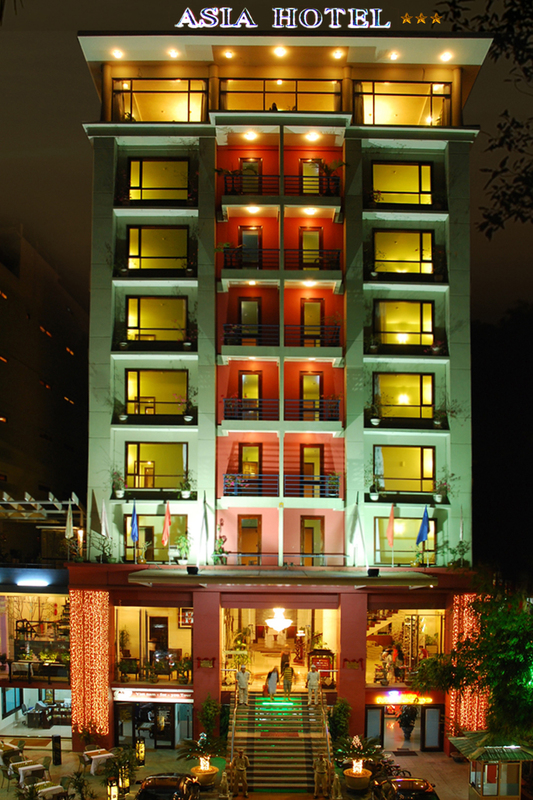 Modern amenities, high standard serviceA three star Hotel with full modern amenities and high standard service. 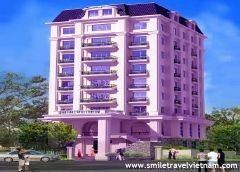 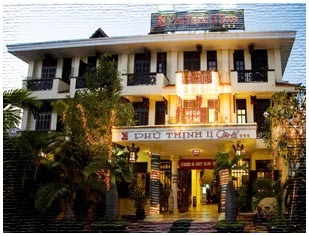 Charming hospitality, professional servicePhu Thinh II Hotel has a good reputation for charming hospitality and professional service. 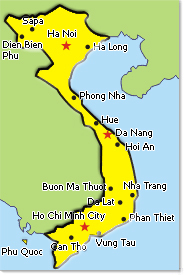 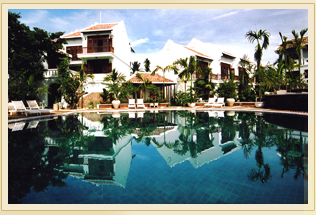 Personalized service, first-class facilitiesThe Sea and Sand Hoi An Hotel is famous for personalized service and first ? 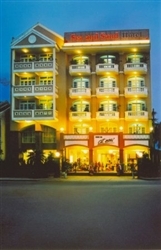 class facilities.